hd00:10Graphical representation of pulses in seamless loop full HD 1920x1080 10s 29.97Fps. hd00:10Graphical representation of pulses in seamless loop full HD 1920x1080 10s 30Fps. 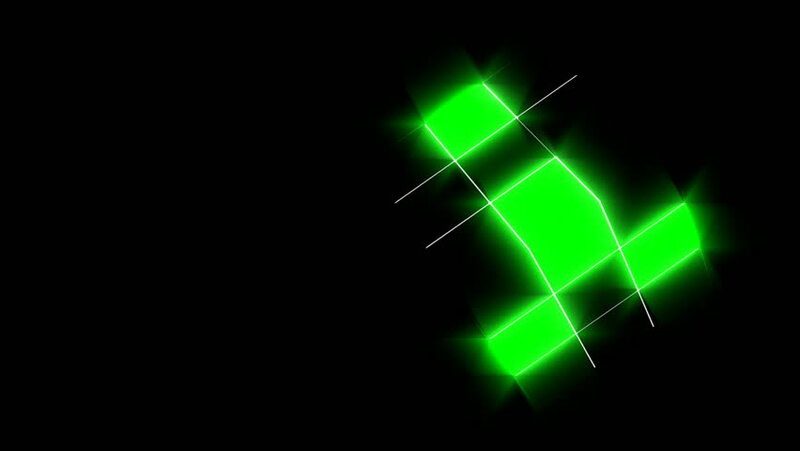 hd00:20Green futuristic shiny abstract background animation. Seamless loop. hd00:053D animation of glowing neon abstract Christmas tree.